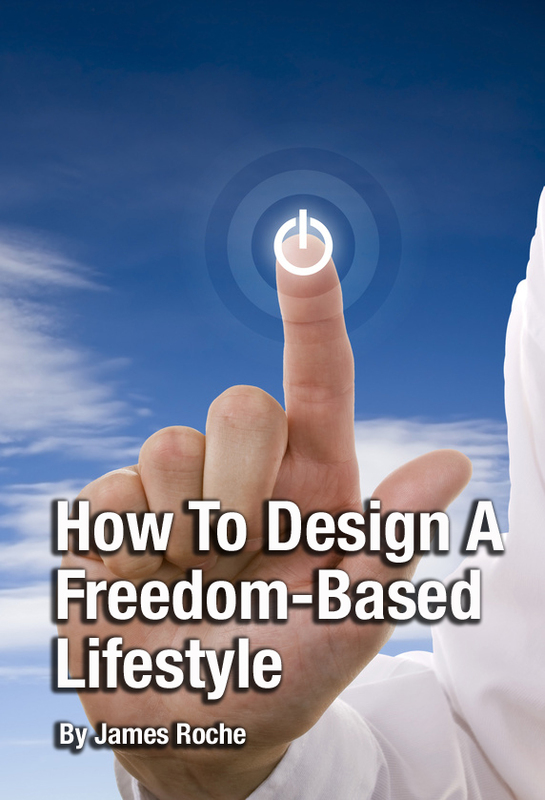 Because of some amazing technology you too can live a freedom based lifestyle where you can live and work anywhere in the world. There’s a new renaissance for entrepreneurs who want more freedom – financial freedom, freedom of time, freedom from staff, and freedom to fully experience life the way you want it. When my wife Melanie and I were in Venice, Italy recently we were both so moved and inspired by the explosion of creativity that’s everywhere you look. There’s beauty exuding from every narrow street and cannel. 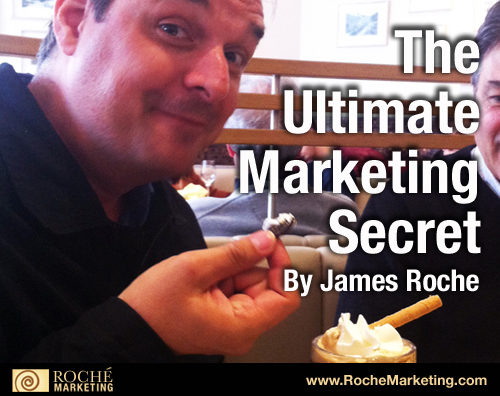 But there is one simple ultimate marketing secret that trumps all others. Once you know it, your copy and communications becomes 10 times more powerful and effective. Best of all… it is super easy to implement. Paris? Thailand? Bali? New York? Time with kids? Time with parents? Morning cappuccino? Afternoon yoga? Evening concert? What is it for you? If you could design a typical EXTRAORDINARY week… a week that you experience most of the time… what would it be? Are You Making These 2 Massive Mistakes That Prevent You From Bursting Past $20,000 – $100,000? 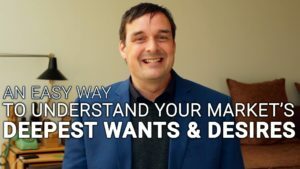 After talking with hundreds of service-based entrepreneurs we’ve seen the two biggest mistakes holding people back from earning an extra $3,000 to $60,000 a month. 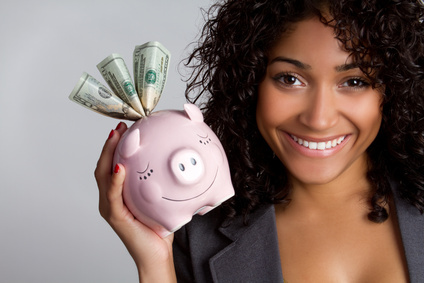 The solutions to these common mistakes are simple and will burst you past the $20,000 to $100,000 a year income ceiling. 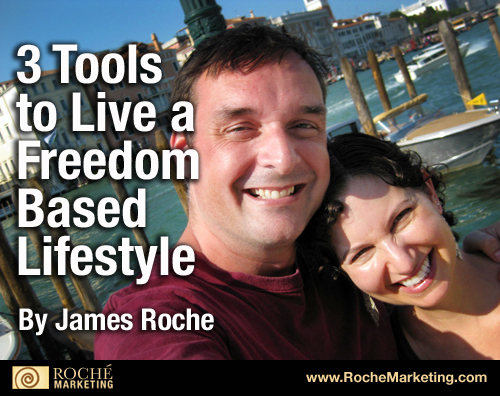 And without the strategies I’m about to reveal to you, it’s very difficult to experience a true freedom based lifestyle from your business. 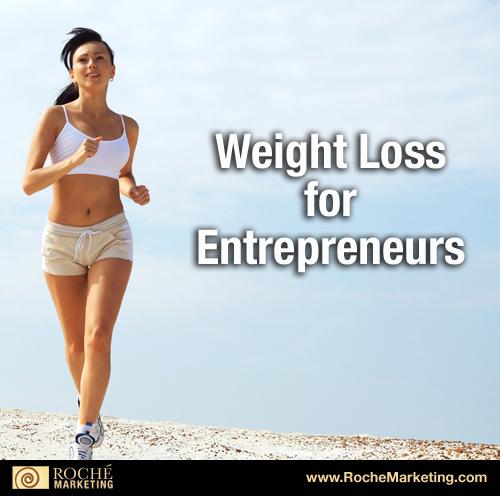 I’m fascinated with weight loss for entrepreneurs because let’s be honest, it’s hard for many of us to stay slim. We sit on our duff most of the day pecking away at the computer. But, I found this great article that is based on research and not personal bias and emotion. Because one of my pet peeves is when every nutritionist and health expert confidently explains how to REALLY lose weight… i.e. THEIR way (and only their way.) They denounce all other possible weight loss options and get righteous that their way is the only way.